Fit, support and function. 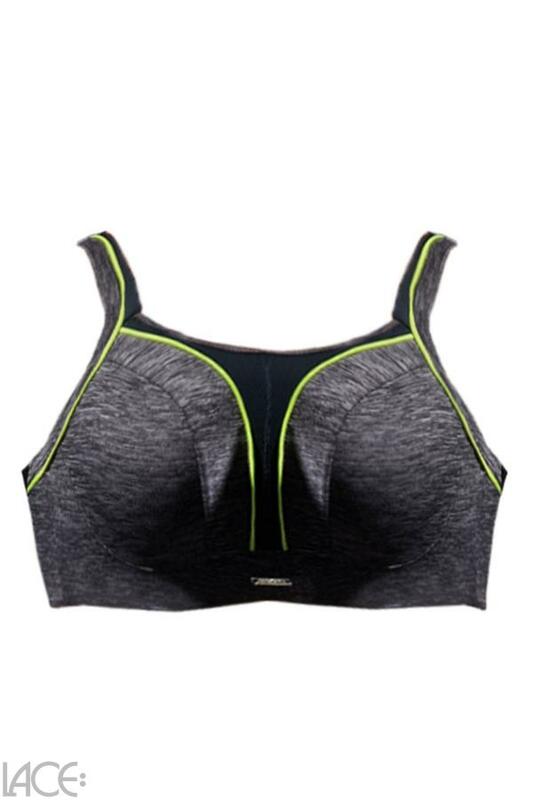 They are key to lingerie that suits you perfectly and makes you feel great ... Kris Line Sports bra underwired F-I cup - Kris Line Sport 01 belongs to the category Sports Bra and is part of the collection Kris Line Sport 01. The product has the article number BHjumpspl0502_greyneon=35b63 by Kris Line, and is available in the following colours: GREYNEON, and is made from these materials Polyamide 80%, Elastane 20%.